Hydromatic - BBC Pump and Equipment Company, Inc. Hydromatic is a national leader in the water and wastewater pump industry. 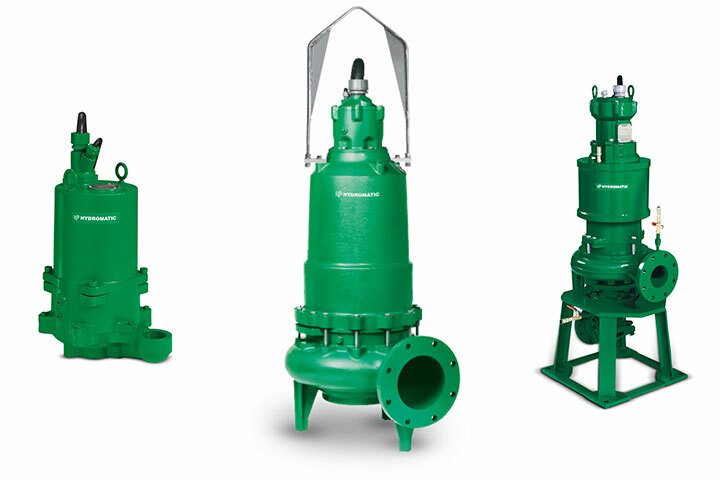 Hydromatic represents one of the most diversified lines of submersible sump, sewage, effluent, grinder pumps, solids handling pumps and self priming pumps for the municipal market. As one of the oldest submersible pump manufacturers in the world, Hydromatic Pump offers field-proven pumps and systems for all wastewater and sewage applications.